Southwinds Golf Course offers an 18-hole championship course, driving range and full practice facilities, including a bunker and putting green. With its lush foliage, picturesque tree lined fairways, and tranquil beauty, Southwinds Golf Course is pure golf the way it was meant to be played, with nothing to distract your game except the natural beauty of your surroundings. A sanctuary for golfers, birds, and wildlife. 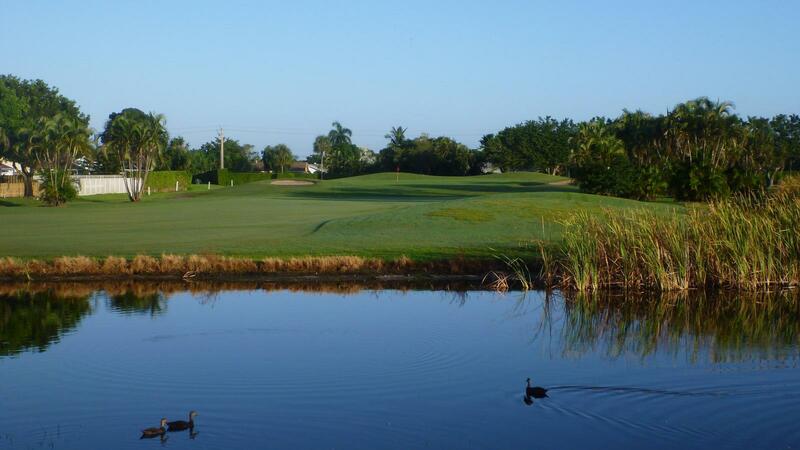 Southwinds Golf Course was voted “Best of Boca” in 2003 and 2004. 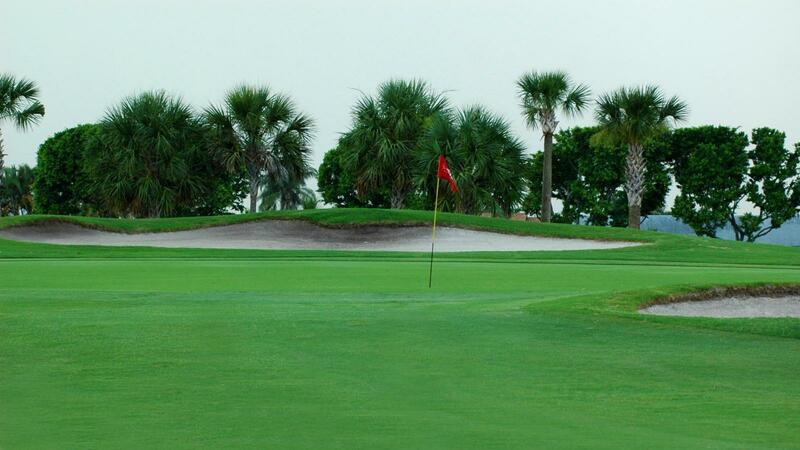 Outstanding course conditions and friendly staff complete your extraordinary golf experience. Southwinds Golf Course features top-ranked LPGA and PGA instructors and provides affordable group and private instruction for all ages and abilities. A new clubhouse with restaurant opened recently and can play host your next event.